Your Premier Property Management Company and Real Estate Brokerage Firm in Central Florida! We are the premier property management company and real estate brokerage firm in the Central Florida area, and we pride ourselves on our ability to provide our clients with a one-of-a-kind real estate experience. We specialize in buying, selling, and managing residential properties throughout the Central Florida area and our extensive experience in this market correlates into shorter listing times and an uncomplicated process whether you are buying your dream home, selling your property, or acting as a landlord. As residential real estate specialists, we strive to be a property management company that makes being a landlord as easy as possible. We offer a variety of services to ensure that you and your tenants have a positive rental experience. Our affordable property management services include tenant placement and feedback, rental property cleaning, property maintenance and repairs, rent collection and remittance, detailed rental property inspections, and much more. For a small fee that is deducted from your rent payments each month, you can have the peace of mind knowing that you have a thorough, trustworthy property management company working with you to keep your tenants happy and your investment business running smoothly 24/7. Additionally, if you are buying or selling a home, our team of agents at Florida Realty Investments has been thoroughly trained to get you the best price for your home, as well as making the buying process as seamless and uncomplicated as possible. Carissa Lawhun, Licensed Real Estate Broker, founded Florida Realty Investments in 2004 as a fledgling, one-man real estate boutique. Under her leadership, our real estate brokerage and property management company has grown to 180+ highly experienced agents and staff that are trained in residential buying, selling, and property management services throughout the Central Florida area with over 1500+ residential and commercial properties under management. For more information about our property management company, real estate brokerage, and other services in Orlando, Kissimmee, Daytona Beach, Deltona, Cocoa Beach, Winter Park, Oviedo, and throughout Orange, Seminole, Osceola, and West Volusia Counties, contact us today. 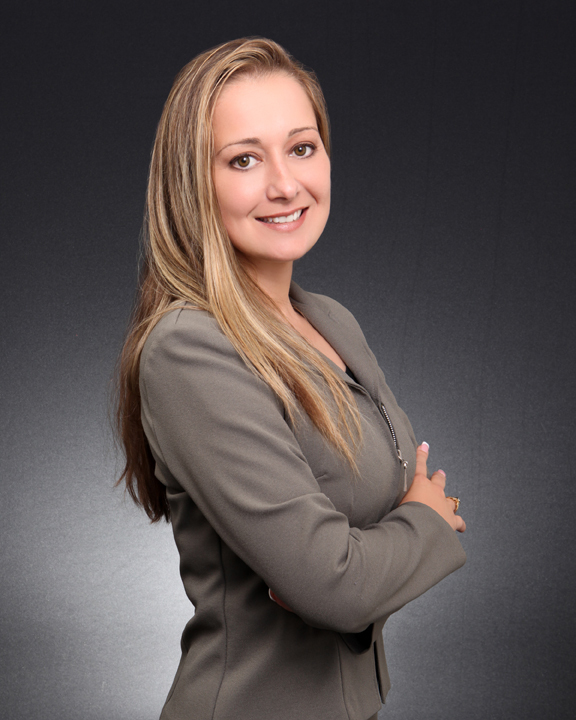 Our firm is owned and operated by Carissa Lawhun, Licensed Real Estate Broker. Carissa began buying, selling and investing in both improved and vacant residential property at the age of eighteen. She attended Florida State University for her undergraduate work, obtained an M.B.A. with a track in Finance from the University of Central Florida and later attended Florida A&M University for evening study in law. In addition to brokerage management, Carissa specializes in residential listings, sales and property management and has extensive experience negotiating short sales on behalf of sellers. Carissa currently serves the Central Florida area by serving on the Seminole County Board of Adjustment for Planning and Zoning and is presently seeking a Master's Degree in Accounting.